Lying on sweeping Hawke's Bay, Napier is famously known for its Art Deco architecture, and much of the city centre is decorated with the distinctive Art Deco design. The city has a vibrant cafe culture and is a great way to appreciate the unique style of the surrounding buildings. Some of the top wineries in the region are also found within a few kilometers from the city limits. Needless to say that you really should sample some world class wine in the region! 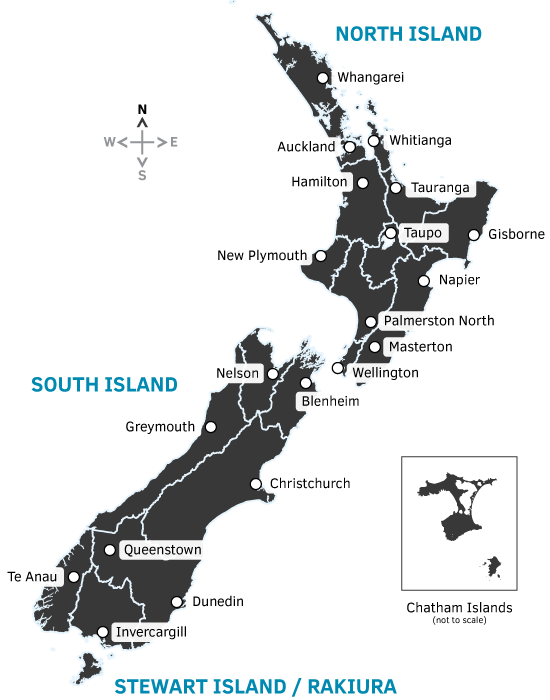 Drive around the East Cape and experience the real New Zealand. 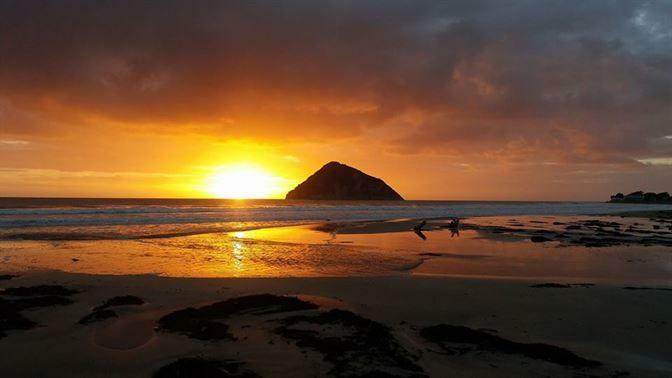 Be the first in the world to see a new day and catch a sunrise. 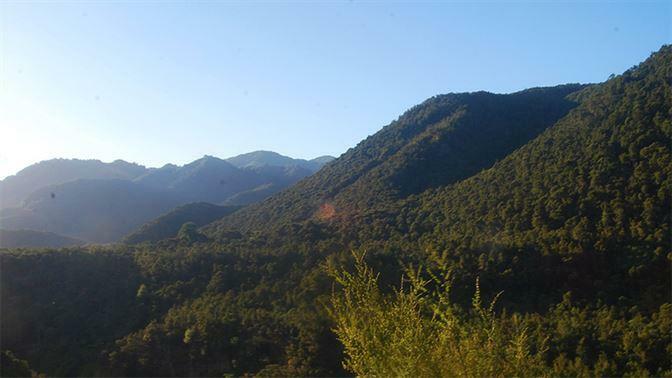 Hiking in Te Urewera Park, also the home of one of the New Zealand great walks, the Lake Waikaremoana track. Surfing the beaches north of Gisborne, offering some of the best waves in the country. 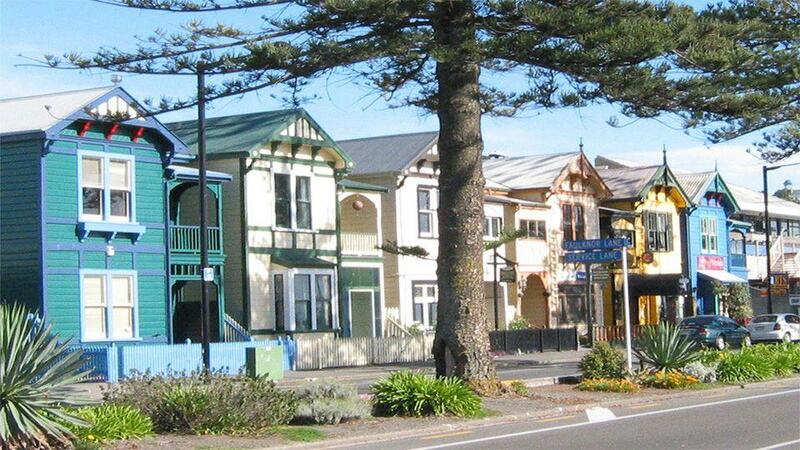 Spend some time in Napier's City Centre with its Art Deco architecture. 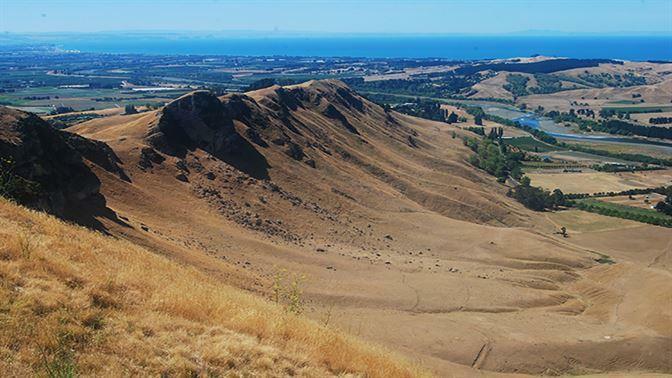 A drive up to Te Mata Peak, with sweeping views of the Bay and the Kaweka Ranges to the east.